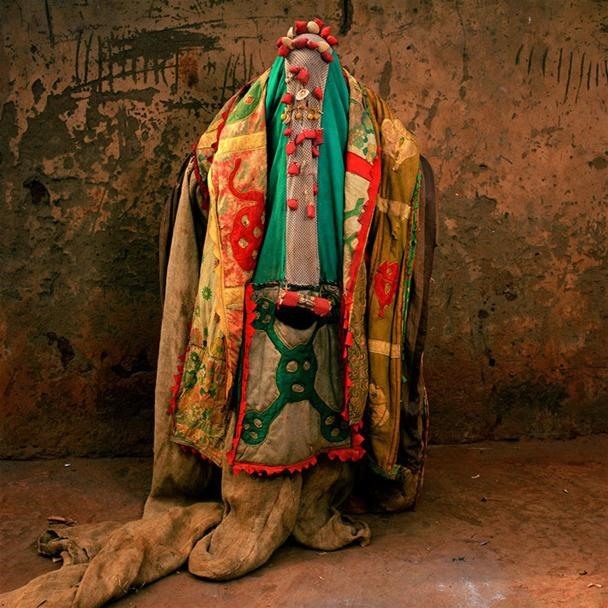 Here's a little inspiration for the aspiring fashion designers out there. 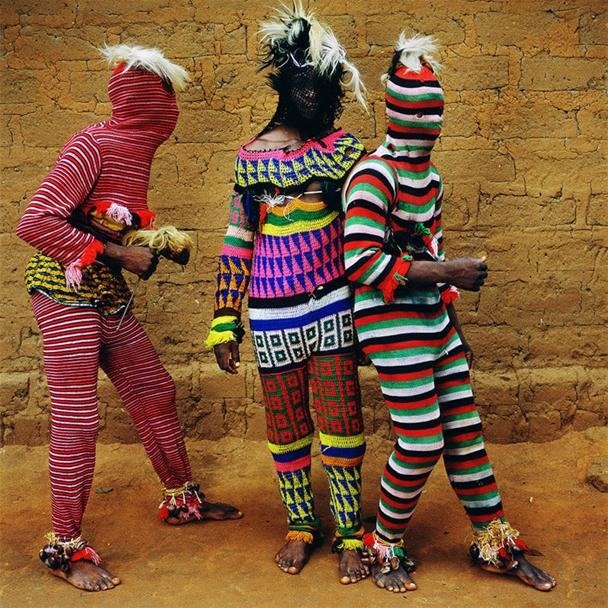 Having majored in textile design (printing and weaving), I am totally stunned by these West African ritual garments. 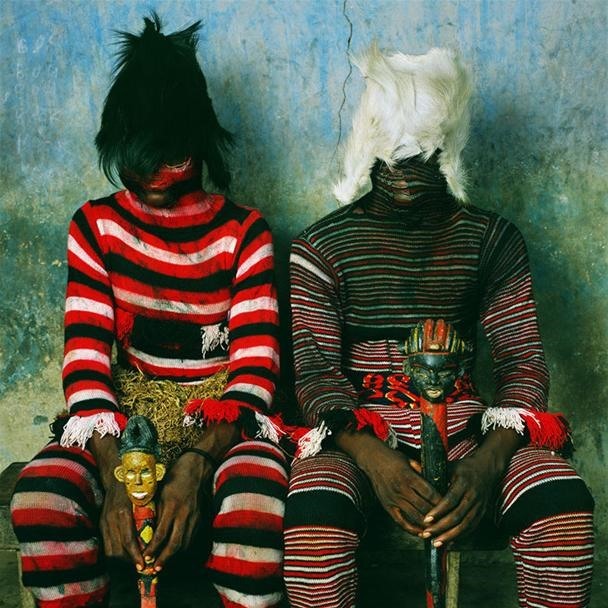 Just beautiful (I especially like the slight bogeyman vibe). 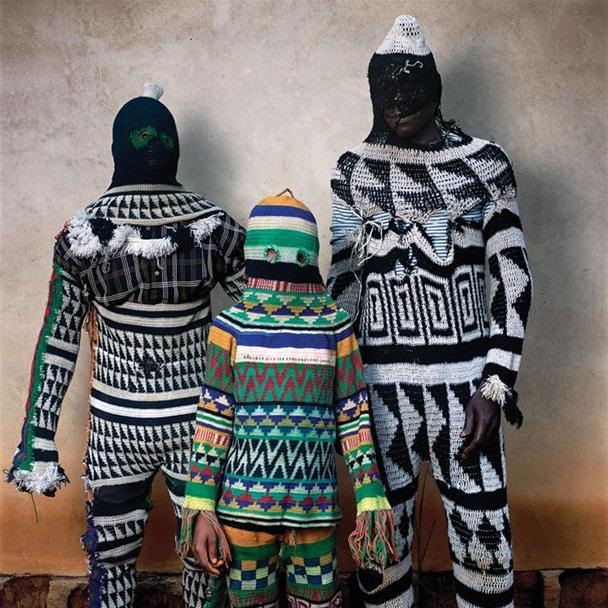 I don't know about you, but I suddenly find myself interested in picking up knitting. 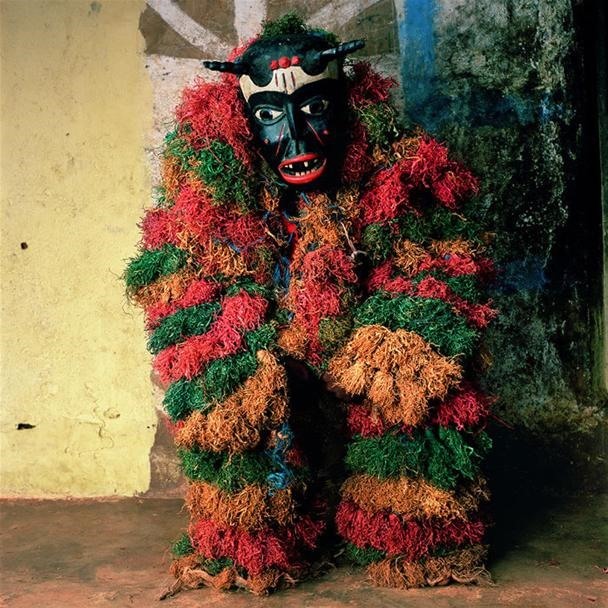 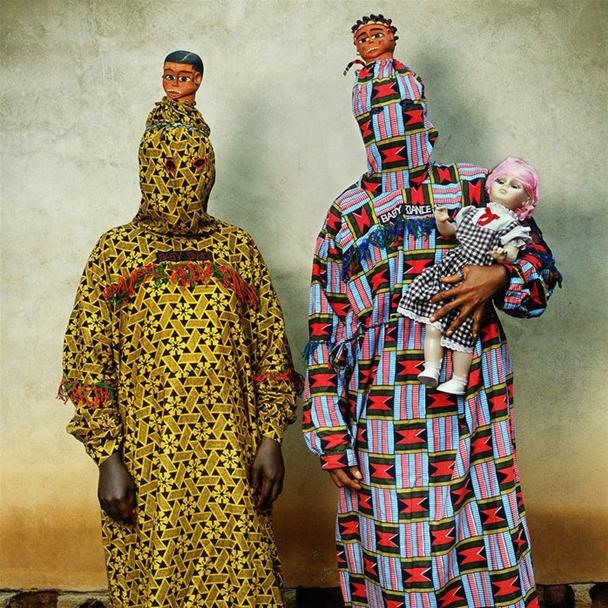 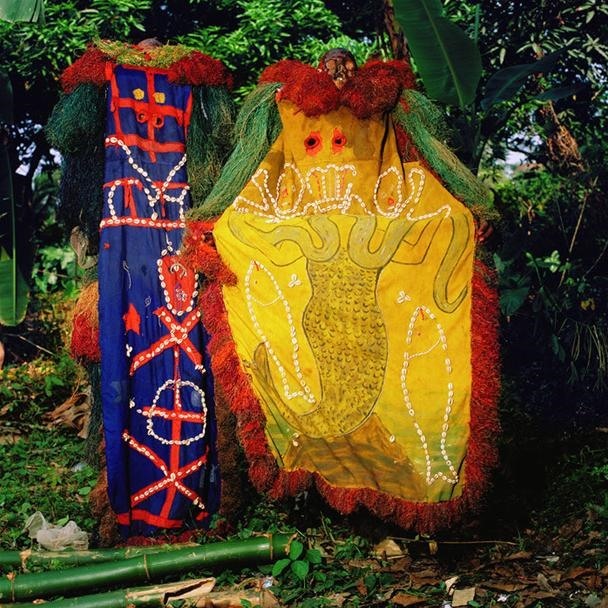 "Large-scale color photographs from 2005 to 2006 reflect the ritual adornment and spirituality of masquerade in Nigeria, Benin and Burkina Faso in West Africa. 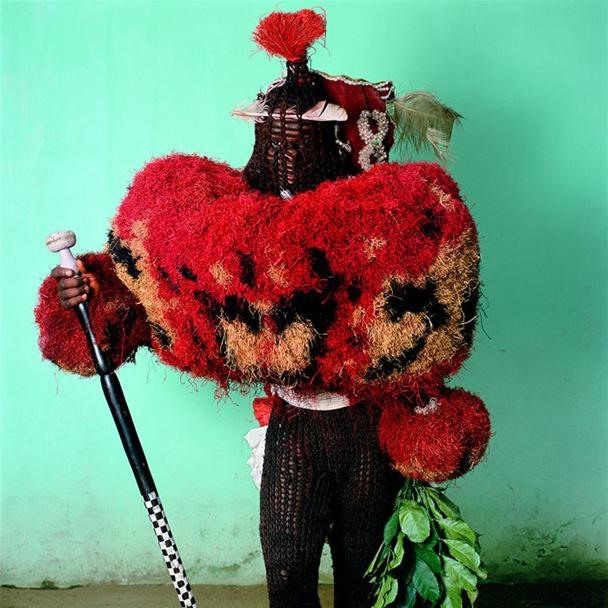 These portraits of masqueraders build on Galembo's work of the past twenty years photographing the rituals and religious culture in Nigeria, Brazil, Cuba, Jamaica and Haiti, as well as the homegrown custom of Halloween in the United States. 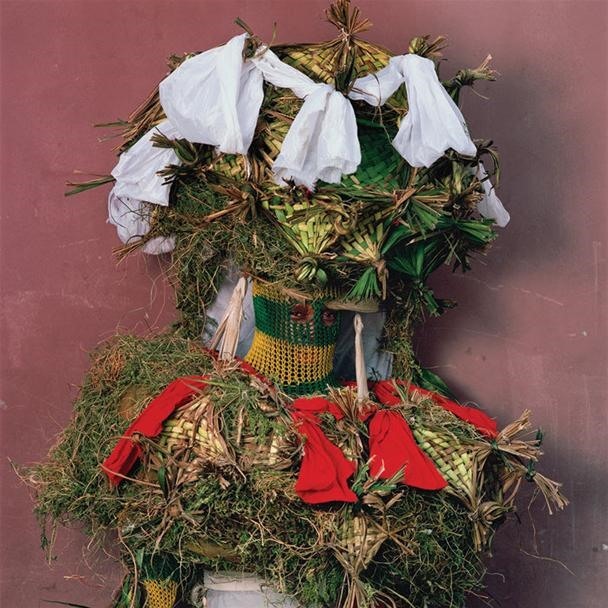 Organized by Ian Berry, Malloy Curator of the Tang Museum, in collaboration with the artist." 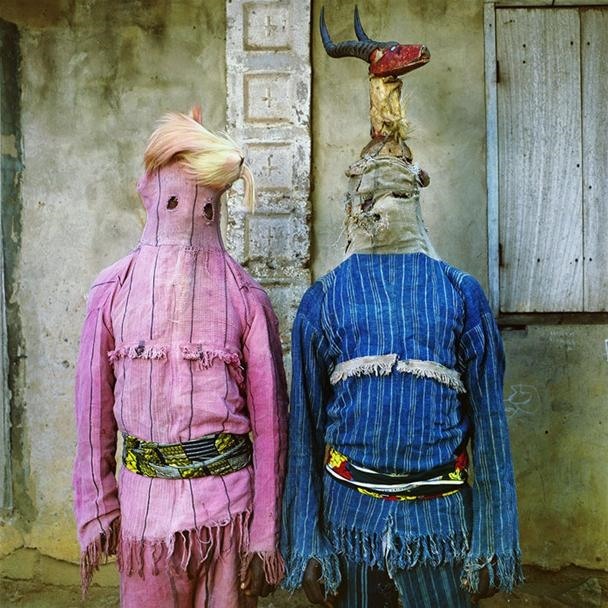 These aren't RITUAL costumes, they are costumes for the Ewokom Masquerade, Eshinjok Village, Nigeria. 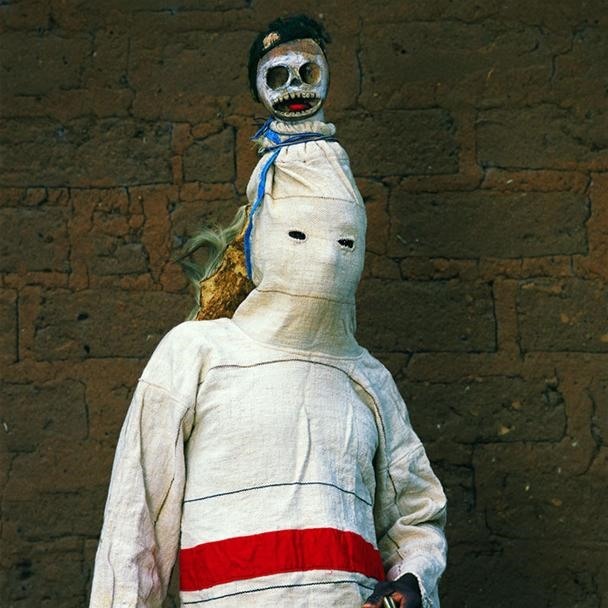 It's just some kind of festival or party.